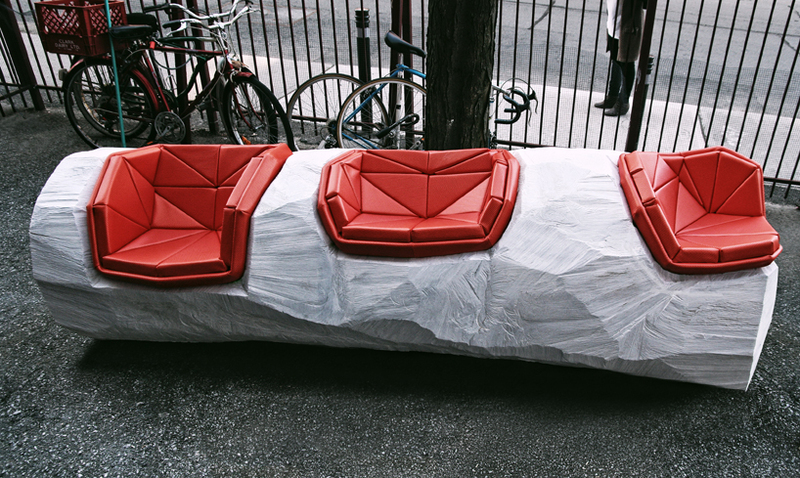 Quite possibly the coolest bench we've ever seen, and we've been around. It's the future imbedded in the past. By Vancouver/Toronto based Everyday Design. Hit the link to see some of their other fabulous creations...our personal favs being the Stalac Table and the Eden House.